Project E-Spud was started through ‘The Potato Valley’. The objective of the project is optimisation of the entire potato farming system. 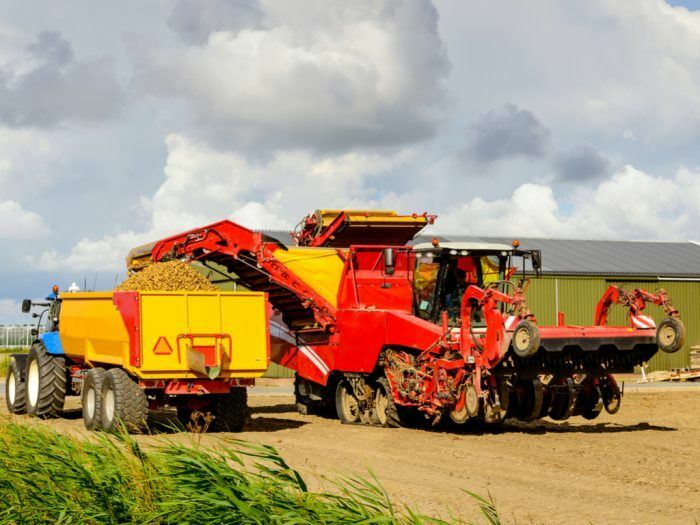 Using a data-intensive production control system, we are working towards significant increases in yield quantity, yield stability and potato quality, as well as significantly lower environmental impact and more efficient, climate-smart chains.